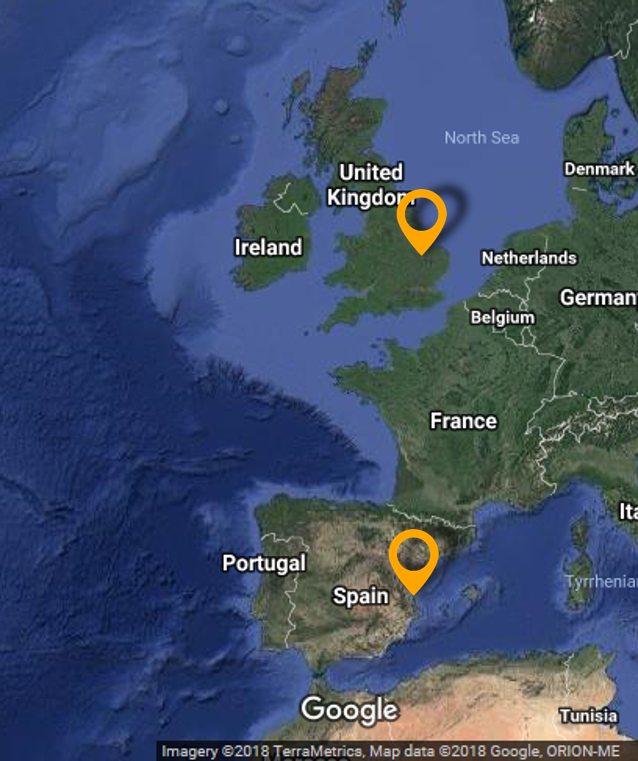 Are you from a school or group local to our project sites? Hurricane was collected as an egg from the RSPB Nene Washes in early May 2018. Unusually, Hurricane's nest contained a total of five eggs. 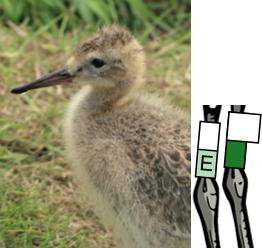 Most godwits lay clutches of four eggs, occasionally three and rarely five. He hatched on 28 May 2018. Hurricane was released with his four siblings - Inga, Atty, Zancos and Fimmti - and 10 other headstarted birds back at the RSPB Nene Washes on 27 July 2018. Hurricane is fitted with a geolocator so, in future, may help us map the godwits' migratory route. March 2019. Hurricane is spotted near Valencia in Spain. Will he return to the Fens in 2019? Hurricane was suggested by Paul Herring via Facebook when we asked for name ideas on social media in 2018. Paul chose Hurricance after the aircraft, another iconic flying machine. Did you know? In the 1940s, the Royal Air Force and Royal Navy had a training base called HMS Godwit.